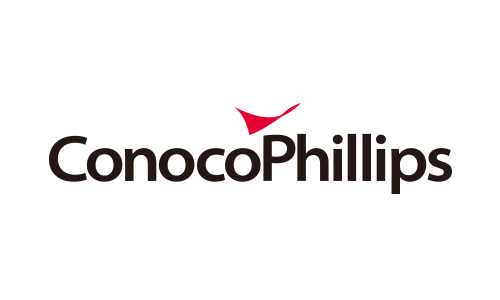 ConocoPhillips is the world’s largest independent E&P company based on production and proved reserves and production of liquids and natural gas. The company explores, produces, transports and markets crude oil, bitumen, natural gas, natural gas liquid and liquefied natural gas on a worldwide basis. Headquartered in Houston, Texas, ConocoPhillips has operations and activities in 17 countries, and approximately 11,600 employees as of September 30, 2017. ConocoPhillips has been a committed partner in China since the early 1980s and continues to be one of the largest foreign investors in China’s upstream oil and gas sector. For more than 37 years, ConocoPhillips has expanded its overall business scope in China across various fields, including oil and gas exploration and production, LNG supply and other relevant business services. ConocoPhillips is committed to developing energy responsibly, while creating lasting value for local communities and stakeholders through its long-term commitment in Environment, Health, Education and Disaster Relief.